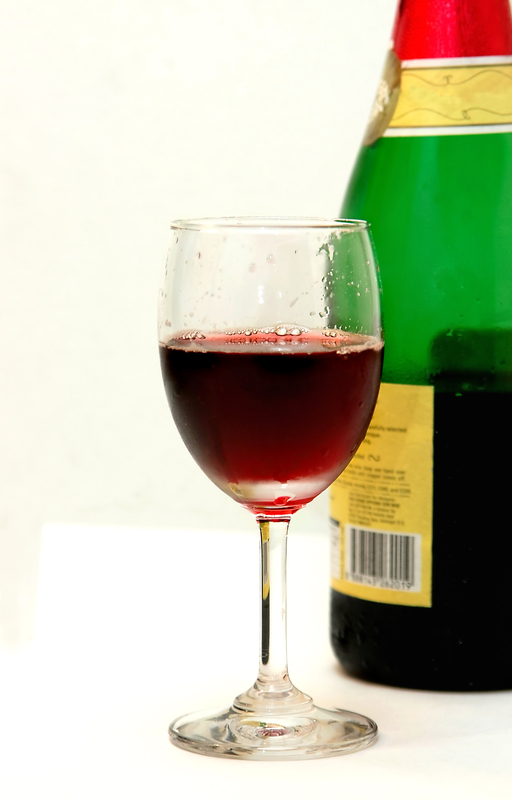 Many people relish a glass of wine with their dinner, drinking it to help them relax and unwind. Several research studies have indicated that red wine can have numerous health benefits, many linking these benefits to the reseveratol found in wine. Resveratol wine helps reduce cholesterol levels, as well as preventing damage to blood vessels and the formation of blood clots. In fact, a 2009 60 Minutes report indicated that resveratol wine might even hold the secret to a healthy old age by helping to extend life and protect against an array of age-related illnesses. Some researchers say that due to the beneficial compounds found in resveratol wine, a 90 year old person could look and feel as healthy as a 60 year old one. Resveratol might be the mysterious fountain of youth which people have been seeking for centuries. In addition to protection against illness, resveratol might also help keep your memory sharp in old age and extend your ability to exercise. Recent studies seem to indicate that Resveratrol has a positive impact on your brain function. This includes helping to give you an improved memory, and better ability to learn more quickly. It is even possible that Resveratrol may help slow the progression of crippling diseases such as Alzheimer’s. Grape seed extract resveratrol is known to have many healing effects when taken as a supplement. Some of the benefits that have been associated with this product is lower cholesterol, better blood circulation and even slower tumor growth. In nature resveratrol is found in plants. It is a phytoalexin that is produced naturally by many plants. It is part of the plants immune system. It is created when the plant is under attack (getting sick) from bacteria of fungus. Think about this, it is part of the plants immune system. Resveratrol protects the plants and its benefits can extend to humans. Reseveratrol research has found a way to produce this chemical synthesis from the Japanese Knotweed. It has been found to have effects that include anti-cancer, anti-inflammatory, blood sugar lowering and other beneficial cardiovascular effects. This antioxidant supplement works to neutralize free radicals, which are dangerous to have in the body because they are unstable molecules. Left untouched, they transform other molecules of the cell into free radicals as well, eventually leading to disruption of cellular activity. This can have a wide variety of harmful effects. If DNA molecules are damaged in key places, the cell may no longer know when to stop multiplying. This is how cancer can begin. Free radicals can also harm the mitochondria, which are energy-production sites of the cell, and this causes cells to die and thus advance the aging process. Free radicals can even lead to heart disease by damaging cells located within the walls of arteries. Luckily, resveratrol works as an antioxidant which stabilizes these dangerous free radicals, preventing them from causing further damage. This article was provided by seolinkvine.com and the copyright belongs to the original author not our site. It is important to remember that this is not an excuse to over indulge and if you are an alcoholic the two links above will lead you to alternative ways to use resveratrol. For more information see our blog on Mahler Family Chiropractic Center serving the greater Wilkes Barre and Kingston area for over 10 years.